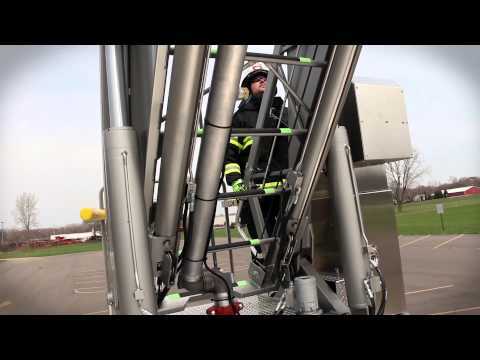 Total Vertical Integration of on-site engineering and manufacturing processes has allowed HME Ahrens-Fox to reach new heights in aerial design, performance and functionality. 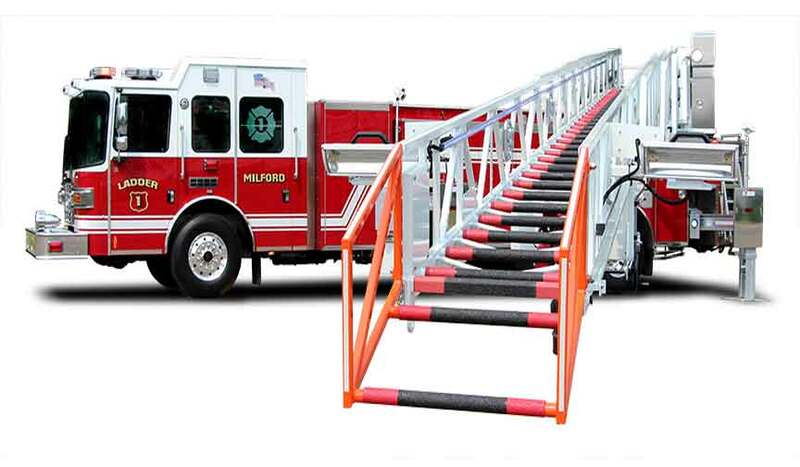 From exclusive cab, body, chassis and ladder engineering and construction, HME Ahrens-Fox has the capability to integrate the latest aerial technologies and innovations and create to create a comprehensive line of advanced, aerial products to meet any fire department need or demand. Stronger, tougher, smarter. 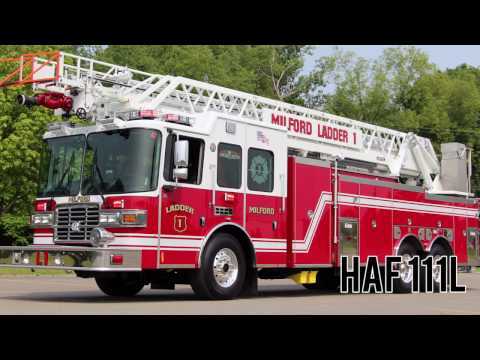 The HAF111L’s exclusive HME Ahrens-Fox four-section, steel ladder features integrated technologies and systems to enhance functionality and safety. Patent-pending, LED rung-alignment technology. 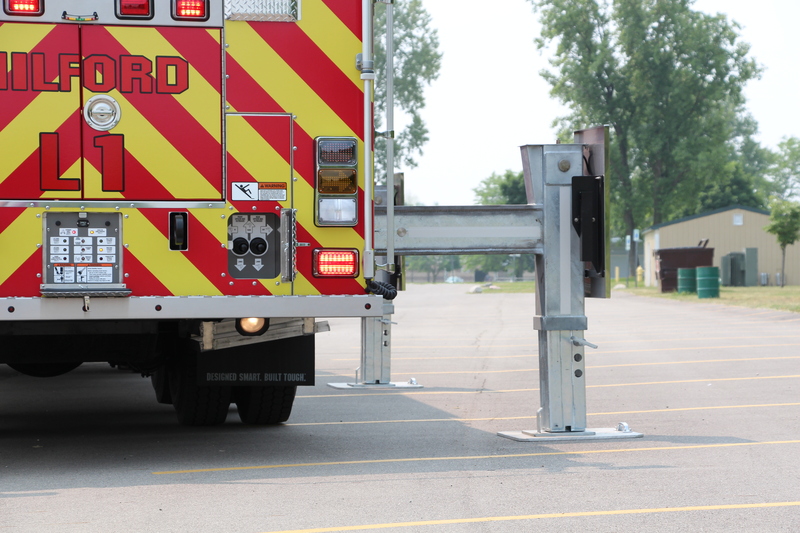 Integrated LED rung indicators offer safe, positive deployment. 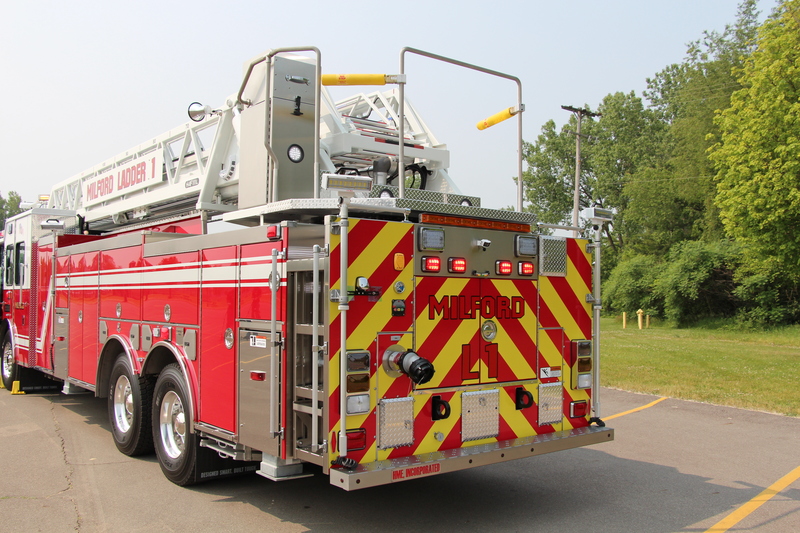 Glow-grips on ladder rungs also enhance firefighter safety and security in compromised light conditions. Obstacle avoidance system technology. 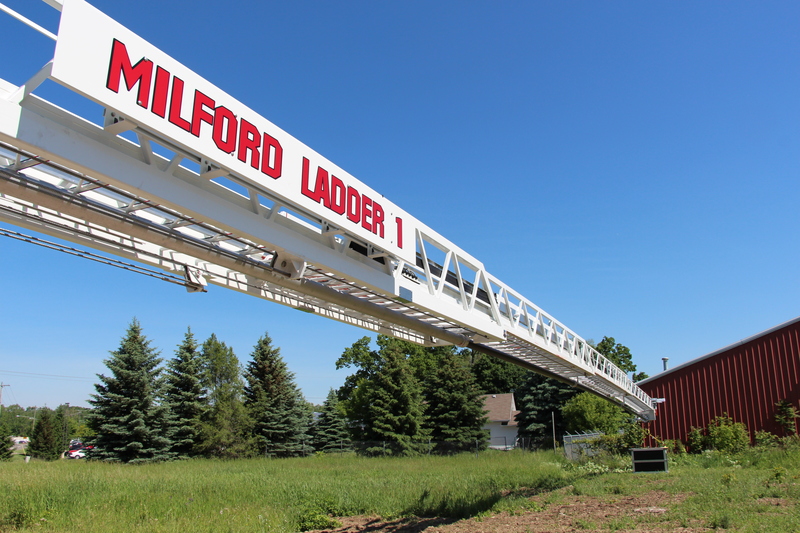 Integrated sensors detect obstacles and structures that could damage or compromise ladder integrity and safe operation. 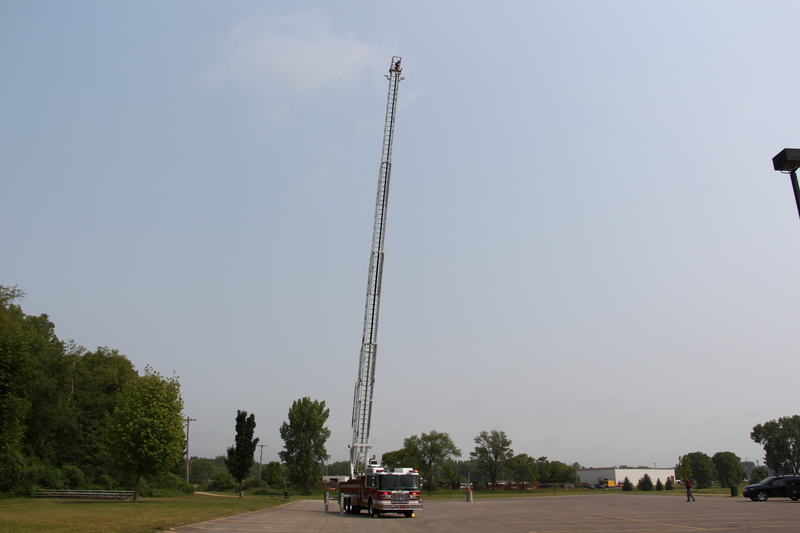 Joystick technology provides sensitive, precision ladder control and operation.